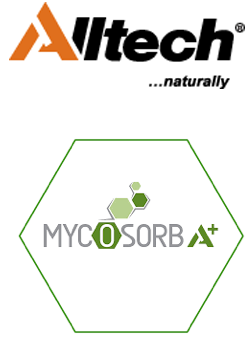 Alltech is the market leader in mycotoxin binders for the UK dairy industry but their own research was telling them that vets do not always possess sufficient confidence about their understanding of mycotoxins to advise their clients appropriately. They briefed Dairy Veterinary Consultancy to help improve technical knowledge amongst cattle vets about mycotoxicity in ruminants, particularly dairy herds. Drawing on our expertise on rumen health we were able to devise a series of information bulletins which were circulated to farm vets via a media partner. A rumen health workshop has been developed to further increase vets’ confidence in diagnosing rumen health problems.